Shopping Out the front door! Restaurants Out the front door! 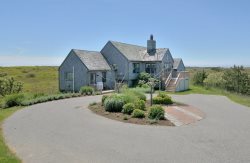 In 1846 Master Mariner and Whaling Captain William Jernegan built the Mariner house as a private residence. It has since been renovated into six tastefully decorated apartments, operating year round. 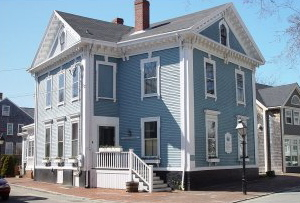 Mariner House is within walking distance to the worn cobblestones of Main Street, to casual and gourmet dining, beautiful beaches, boats, boutiques, galleries, historic landmarks and museums.